Join us as we embark on the monthly boat trip to the little talked about British Isle. Witness with your own ears the lives of it's inhabitants. Big, silly and nonsensical comedy sketches just like your nan used to make. All improvised in the moment but enhanced in the edit. 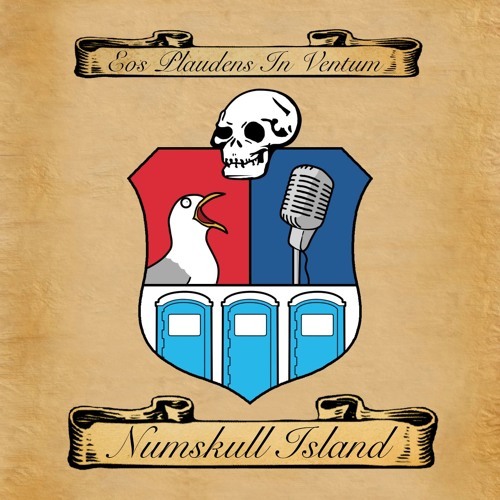 Welcome to Numskull Island.